When Tombola Bingo first started to advertise their wares on television we were massive fans. We loved the rollercoaster / fairground theme but sadly the Advertising Standards Authority (ASA) weren’t too keen resulting in the commercials being banned. The next round of adverts didn’t fair too well under the ASA scrutiny either and then came the “dating site” style commercials featuring an array of different Tombola players participating in a selection of different activities. The latter we have never been overly keen on. 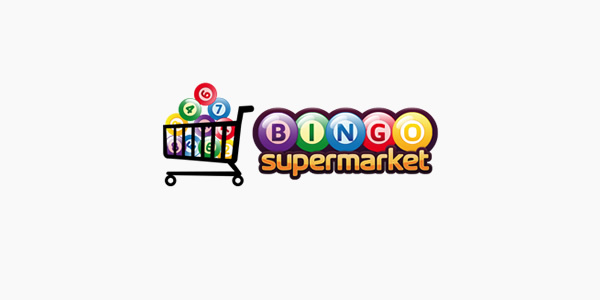 However, now there are new commercials for Tombola Bingo! We’ve recently seen the new advert for Mecca Bingo on our television set and have to admit to wondering what it is all about? To be honest, from start to finish it reminds us of a combination of the commercials we have seen from Virgin Bingo. It starts with a ‘doctor’ in a lab; the most recent Virgin ad started in a similar setting. She tells the audience that because she is wearing a white coat she knows we like dancing cacti? !